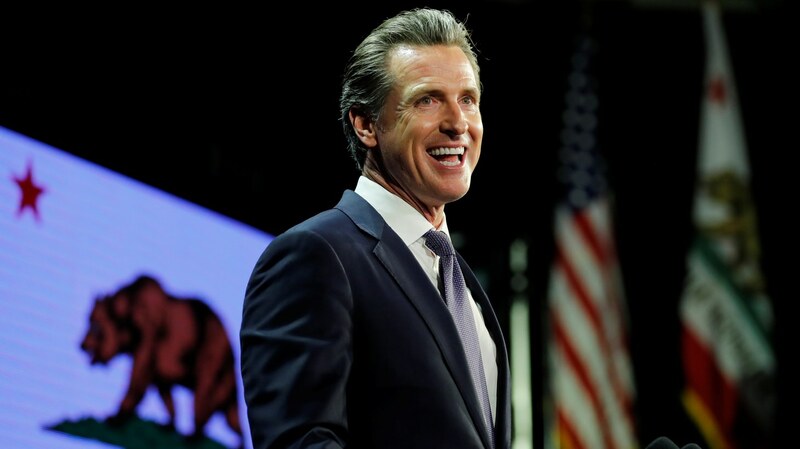 Gavin Newsom delivered his first State of the State address today. He firmly positioned California as leading the resistance against Trump -- on immigration, the environment, and health care. He also announced that he’s scaling back the high-speed rail system and the twin tunnels project.